Experience the art of living in the Champagne region! 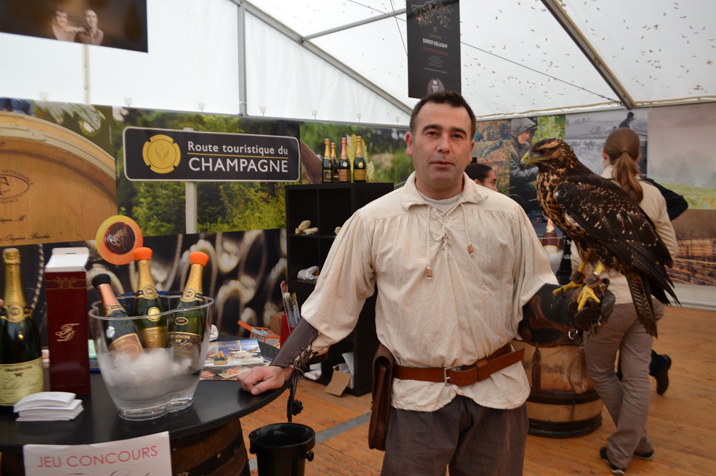 The ‘Champagne and You’ wine tourism festival reveals the treasures of the Marne Valley, with over 30 winemakers and many events. 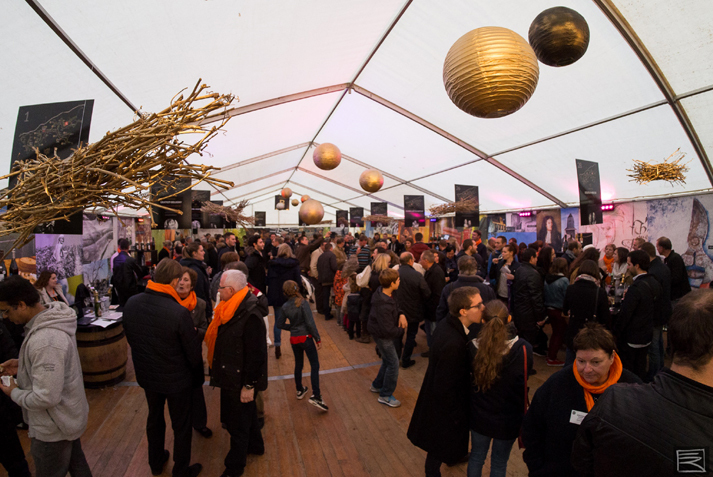 The festival, celebrating the art of the champagne lifestyle, features more than 30 winemakers who will offer you tastings of their best vintages on the esplanade of the medieval Chateau-Thierry, in the western Marne Valley. A series of workshops will give you the chance to discover the skills involved in making champagne, how vines are pruned and grafted, and the process of removing yeast sediments from the bottle. Blindfolded tastings, walks, performances, exhibitions, activities and evenings of fine-food tasting are also on the programme of this friendly festival.